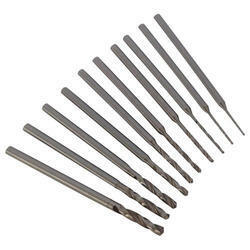 Pioneers in the industry, we offer pilot punches, special punches, hss tool bits and double step punches from India. We are a leading manufacturer of HSS Punches in Maharashtra area also provide a huge range of HSS Punches and Pilot Punches. We offer Special HSS Punches/ Punch that is specially designed and manufactured to meet the specific applications of different industries. These punches can be offered in different tolerances, material and technical specifications of our clients. 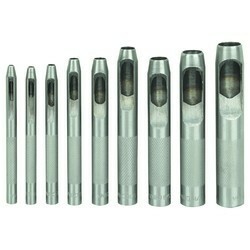 We offer HSS Tool Bits that are specially designed to meet the specific requirements of the customer. HSS punches are also manufactured according to the industrial and customer requirement, any quantity of HSS punches are welcomed. 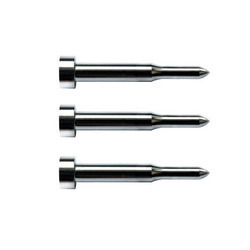 HSS Punches are also known as HSS piercing Punches. 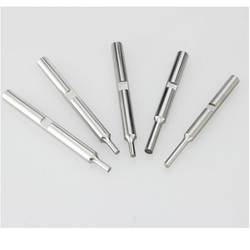 We are one of the Leading manufacturer and supplier of Double Step Punches. Looking for HSS Punches ?